Collection, O.O. 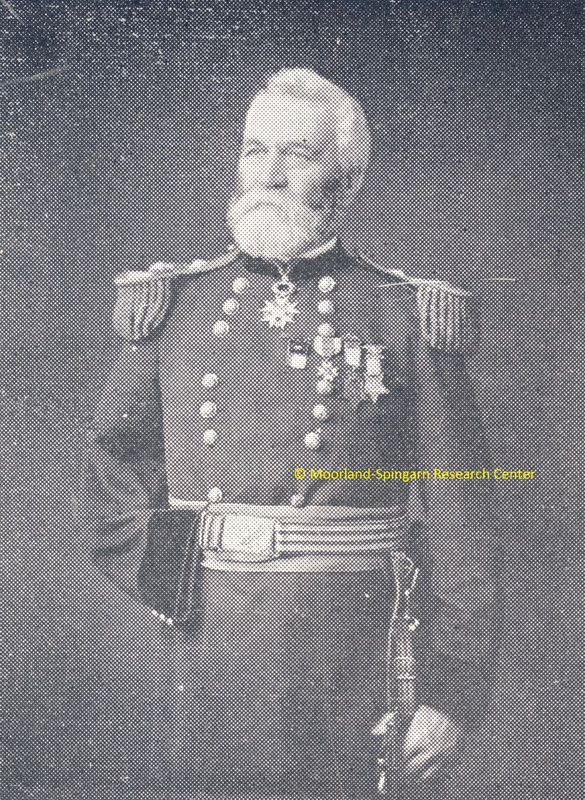 Howard, ""General", 01/31/1889" (1889). Correspondence. 58.